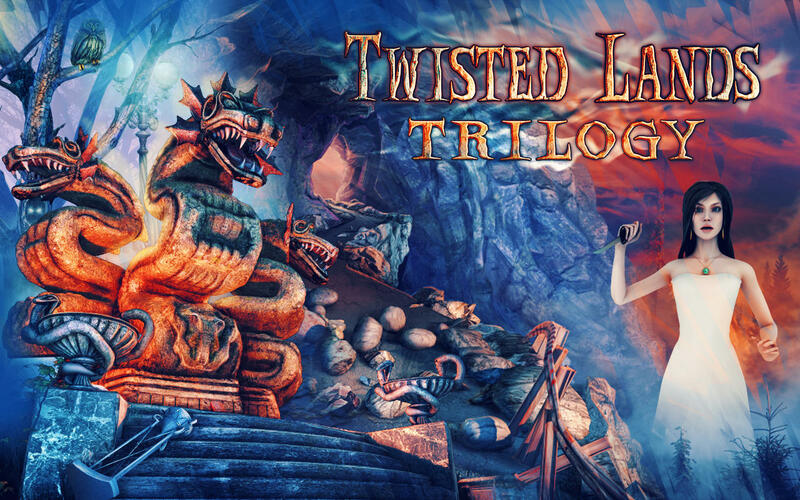 Three "Twisted" adventures in one! 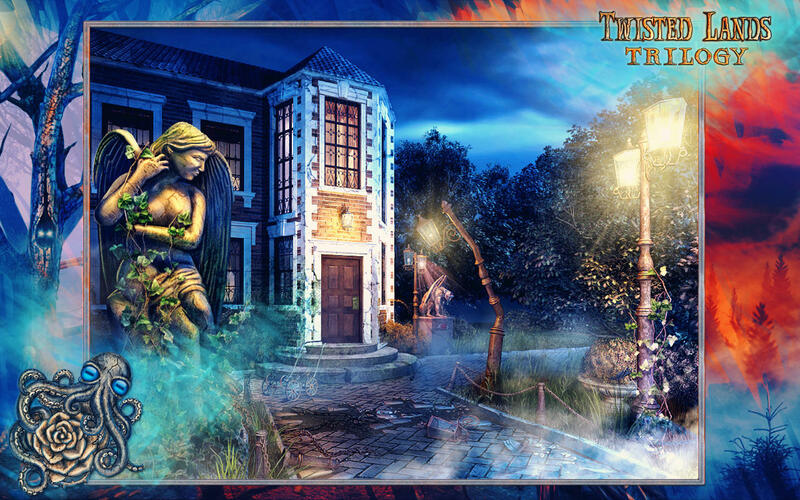 The Twisted Lands saga is now available in a single, spine-tingling package! Each game will lure you in with stunning artwork and bone-chilling audio, and then hold you captive as you explore dozens of bloodcurdling locations. 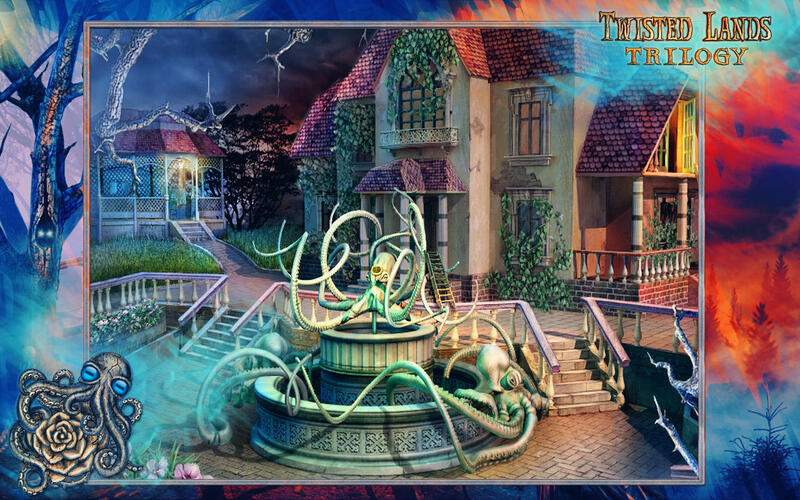 With well-hidden items, clever puzzles, and cunning mini-games, the Twisted Lands Trilogy offers an unforgettable journey down the warped paths of the human mind. •Get the whole saga for special price!